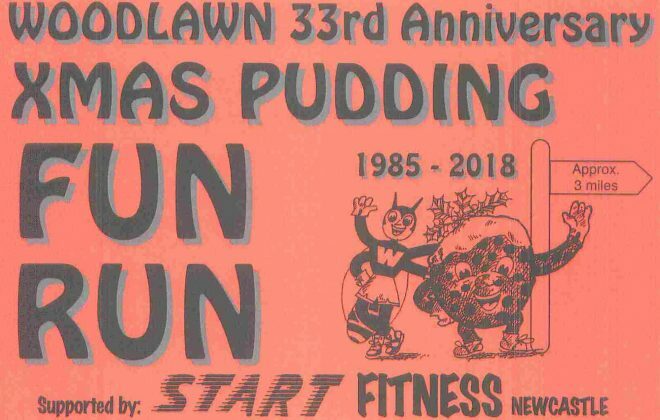 Online Entry – Online Entries are now Closed – Enter on the night using the form below. Race Limit of 500. Tee-Shirt to All Finishers. Refreshments available for all. Parking at School and Foxhunters Playing fields, NOT in local roads please. 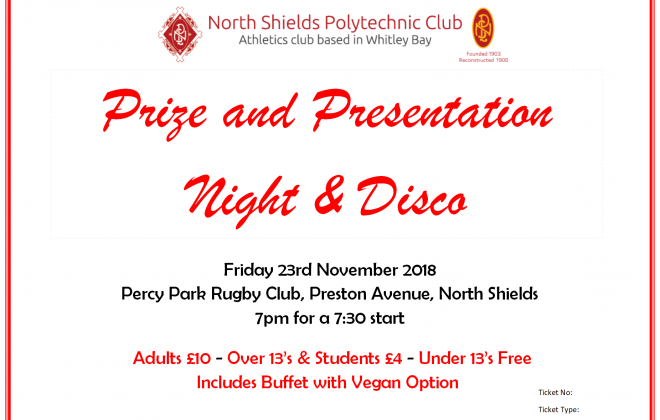 PRE-ENTRY NUMBERS TO BE COLLECTED ON THE NIGHT AT MONKSEATON HIGH SCHOOL. Measured course – Under UK Athletics rules. Attractive prizes for men, women and veterans. Team prizes – 4 to count – First 3 male teams and first 2 female teams. The Clive Cookson Cup is awarded to the winning male team. Closing May 21st unless full earlier. Entry for Club runner £13.00* Non Club Runner £15.00* – *£2 extra on the night if spaces available.